As the end of 2016 wraps up, I figured I should probably pull together what my favourite books of the year have been. No better way to do it then share my top 16 books out of the 47 I’ve read this year! This year has been a roller coaster personally, which meant I probably haven’t read as much as I wanted to, not really getting around to all the books I wanted to read. However I’ve read some books this year that have quickly been added to my my ‘favourite books of all time’ list. My list isn’t in any particular order, because honestly, i cannot figure out what my most favourite book of the year was, so here they are, the books that I recommend you read in 2017! I received a copy of this book for free in exchange for an honest review, and I can say honestly I adored this short story collection. It was so quirky, mixed with a lot of themes to make you think. Worth a read is you want to dip in to short stories! I picked this novel up in a charity shop after hearing Regan from PeruseProject speak so fondly of it. It has very quickly become one of the greatest books I’ve ever read. It taught me so much and pulled at my heart strings, absolutely adored this young adult, historical read! 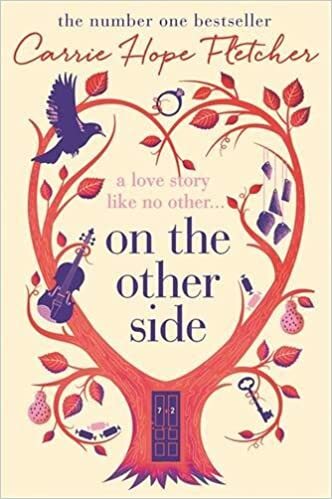 I had been eagerly awaiting Carrie Fletcher’s debut novel release for some time. On The Other Side ended up being high on my favourite book list ever since I devoured it. It’s a wonderful tale of romance, families and magical realism. I still can’t get over how much I loved this story. Diving back in to the digital age of the 90’s was an absolute pleasure when I read this story earlier in the year. 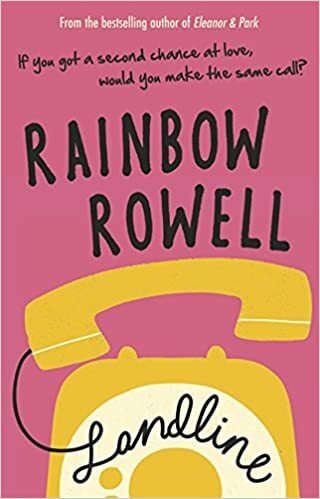 I’m quickly becoming a big fan of Rainbow Rowell, only two more books and I shall have read them all! 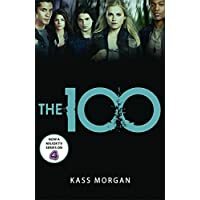 I admittedly had been putting off reading The 100 series, i just didn’t think I’d love it. However just before YALC in summer I picked up the first book, and have never looked back since. I fell head first in to this story and am now complete trash for this series. Again, I was expecting very little from this novel when I started reading it. I was put off extremely by the cover I think, and the hype around it. However I picked it up on a whim and ended up adoring it! It’s such a true story told of mental illness. I have a lot of respect for this novel. This was another long anticipated novel for me. 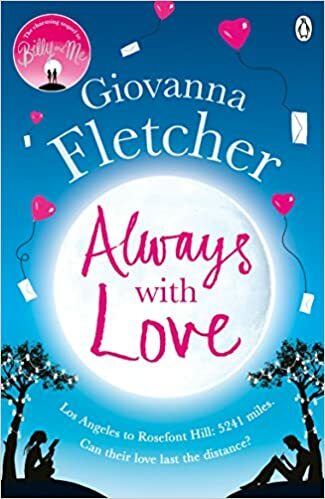 If you’ve followed this blog for a while, you’ll know Giovanna is my little guilt pleasure, my chick-lit fill of the year. So when I heard she was releasing a sequel to Billy and Me, I tried my best to snag an early copy. It definitely filled up my chick-lit, soppy needs for the year! 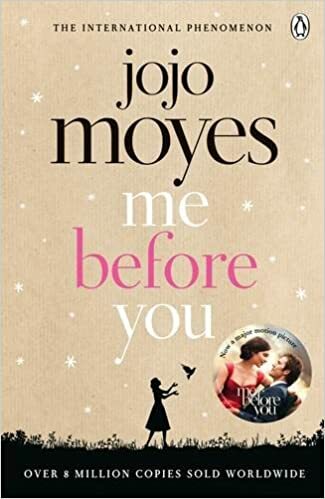 Following on from the chick-lit theme, I also read Me Before You ahead of the movie release. I fell in love with this book. It’s tragic storyline and attempt to be lighthearted and fun completely won me around. I know there is a lot of controversy surrounding this story, but I loved it. 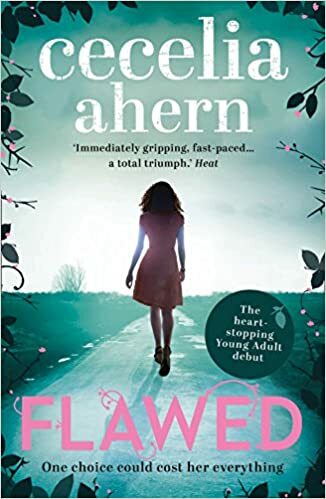 I’ve attempted Cecelia Ahern’s women’s fiction novels before, and they didn’t sit well with me. However when she released her debut YA novel I was all over it. I think this was one of the fastest books I’ve read this year due to have well built I found the world, and the interesting, unique storyline. I’ve seen a lot of mixed reviews about this best selling, thriller novel. However I absolutely loved it. I read it right at the start of the year while it was still cold and dark outside, it was the perfect time to pick it up! 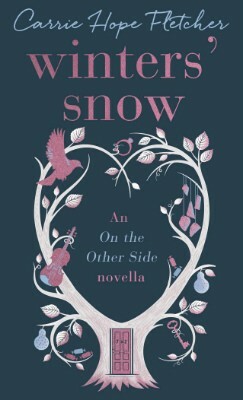 I’ve already talked about On The Other Side by Carrie, however her novella Winters’ Snow also has been one of my favourite stories of this year. We get to explore Vincent more as a character and find out what happens on his journey after death. It was a wonderfully written short story. 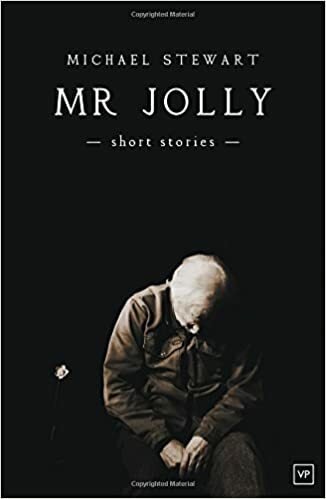 On the theme of short stories, this Christmas we read My True Love Gave To Me, a collection of twelve festive stories to get you in the mood for Christmas. 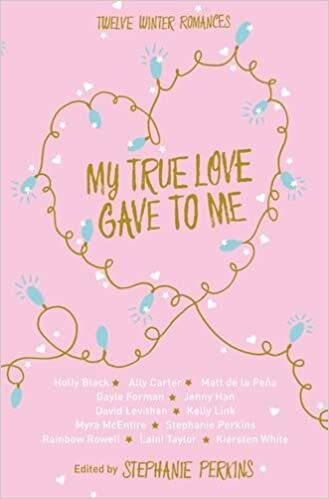 There’s some big writers names in this collection, Gayle Forman, David Levithan, Holly Black and Stephanie Perkins just to name a few. With a whole host of great authors, it’s hard not to find a story you love. 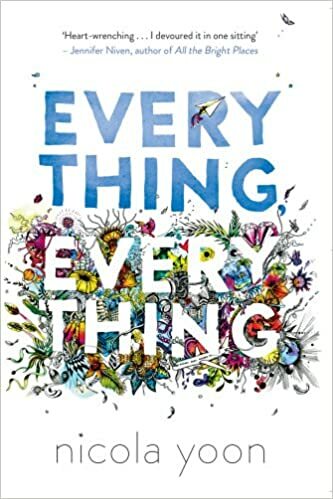 Everything Everything has been a huge in the book community. It’s easy reading, teamed with great and well written story-line really makes it a fantastic YA read. I fell in love with this book as soon as i picked it up, and it’s the fastest read of 2016 for me. I absolutely adored it. David Levithan is an auto-buy author for me, and this book made Nina LaCour make that auto-buy list too. 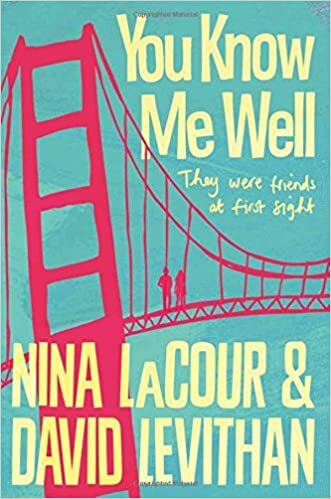 I absolutely adored this diverse read which showed an accurate representation of the LGBTQ+ community and the friends many people make within it. There are some awful representations of LGBTQ+ friendships, and this was one of the great ones. Fantastic writing, great characters and a very fun story! 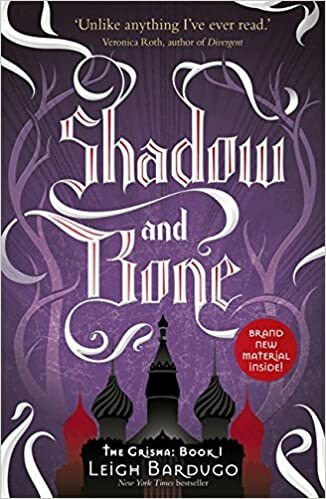 This year i handed out copies of Shadow and Bone as part of World Book Night. I chose to give away this book mainly because it stretched my reading genre a little and gave me something different to read and promote. It was my first experience of Leigh Bardugo, and i’ve not looked back since. 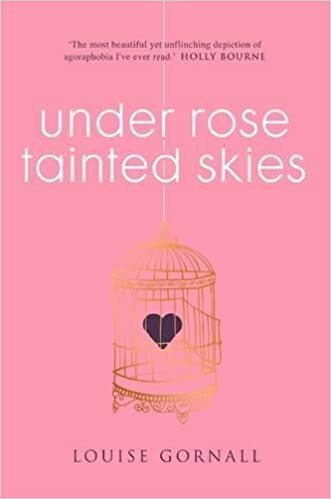 Her writing style is simply perfect for me, i ended up enjoying this far more than i thought i would. I love Sarah Crossan. 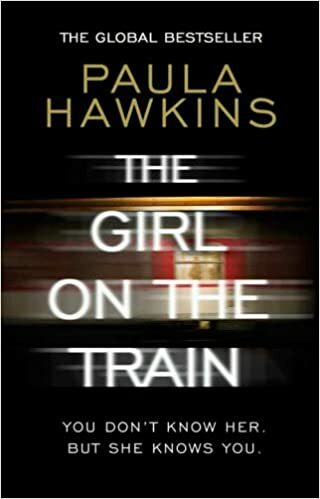 She’s one of my favourite authors because she’s capable of creating an interesting and unique story-line in interesting and unique ways. I love her. 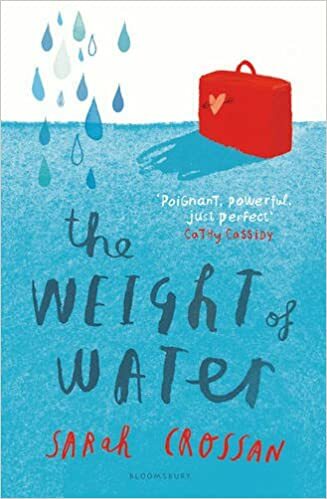 The Weight Of Water was my last to read on her list as i thought for some reason i’d dislike this book. I was very gladly proven wrong and it is another fantastic read of prose from her. I in no way got around to reading as much as i wanted to this year. Even for a slow reader, 47 books is not many. I really have enjoyed the majority of what i’ve read this year, and i hope that trend continues on in to 2017. 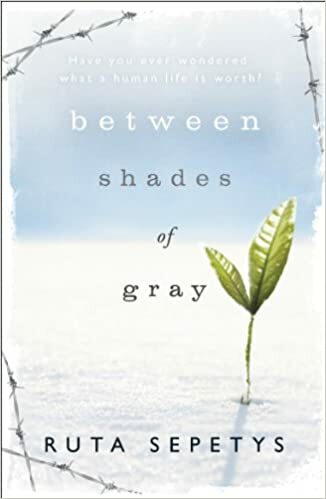 If i had to Between Shades Of Gray by Ruta Sepetys was probably my favourite book of the year, but it’s so incredibly difficult!